The RTX 2060 is the best value mid-range offering, beating out Vega 56 and all the Pascal cards priced over $300. That won't make it an instant upgrade if you already own a fast enough graphics card. 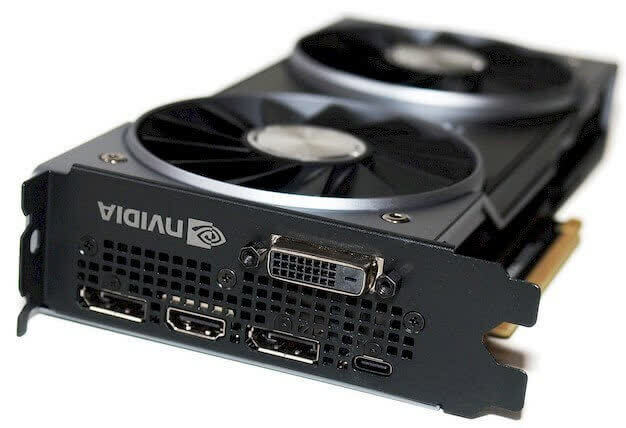 Say for example, the old GTX 980 Ti flagship was a $650 graphics card, so the fact that the RTX 2060 is faster should be impressive enough for us to take on this generation. 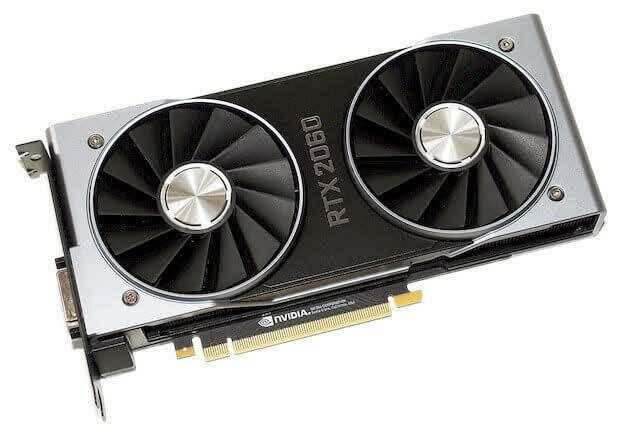 For someone who wants to game 1080p and doesn't want to spend a lot on a new GPU, the RTX 2060 is your best option right now. It supports ray tracing and DLSS and is also future proof for Full HD gaming. It takes advantage of Nvidia's new Turing tech and costs only Rs 31,000. 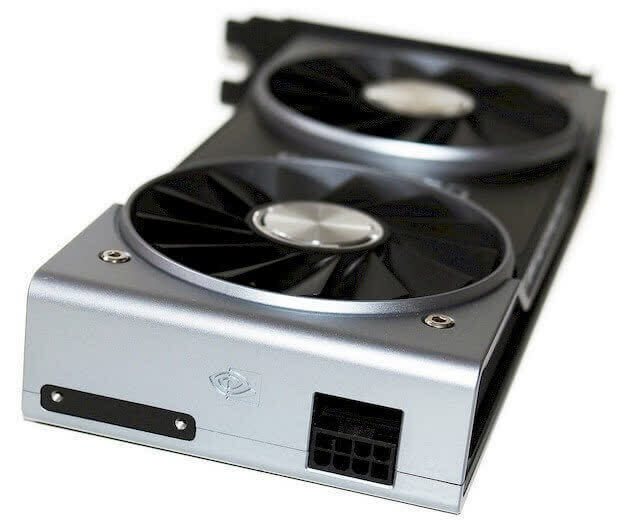 This is the GPU for the masses and an affordable option in 2019. 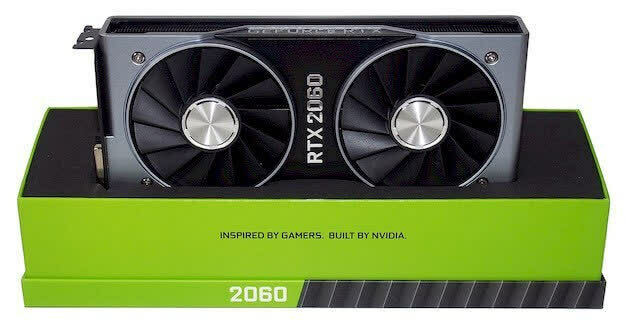 The RTX 2060 is supposedly the ray-tracing trojan horse for the masses. 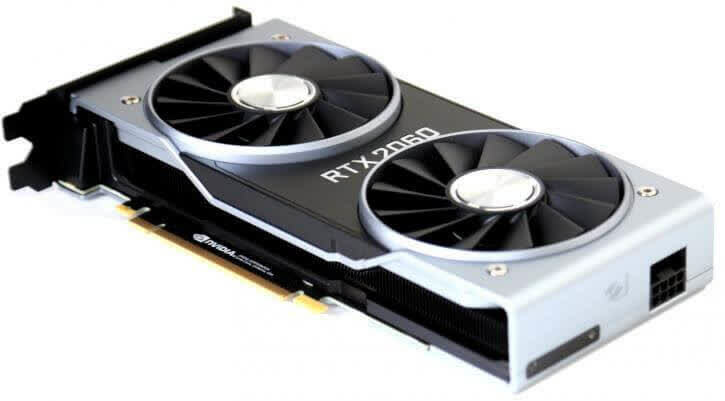 But much like the original trojan horse and its cargo of unpleasant surprises, the reality is slightly different, with anemic DXR performance not really the main reason to own this card. Instead, take it for what it is - an immensely powerful card in its own right that effectively replaces the GTX 1070Ti at a cheaper price. 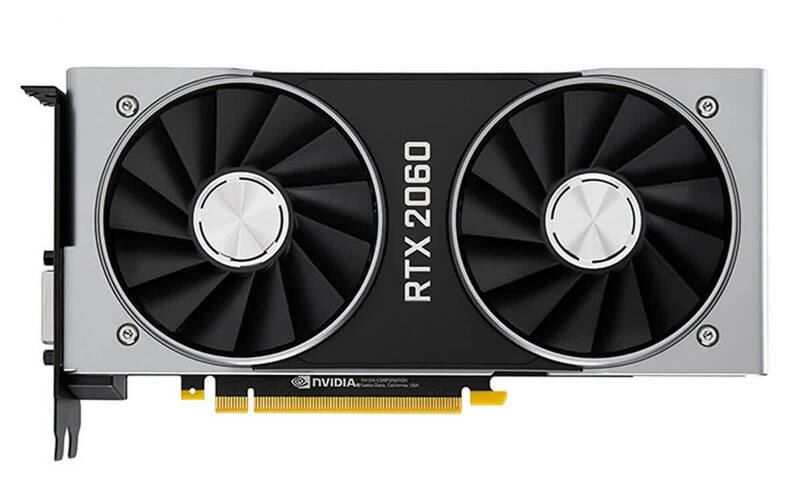 The RTX 2060 is the mainstream ray-tracing card that Nvidia has been holding out on since the series launched, offering great performance and future-proofing for a price that makes more sense in competition with Pascal. If you’re looking to make an upgrade, this is the card to look at. 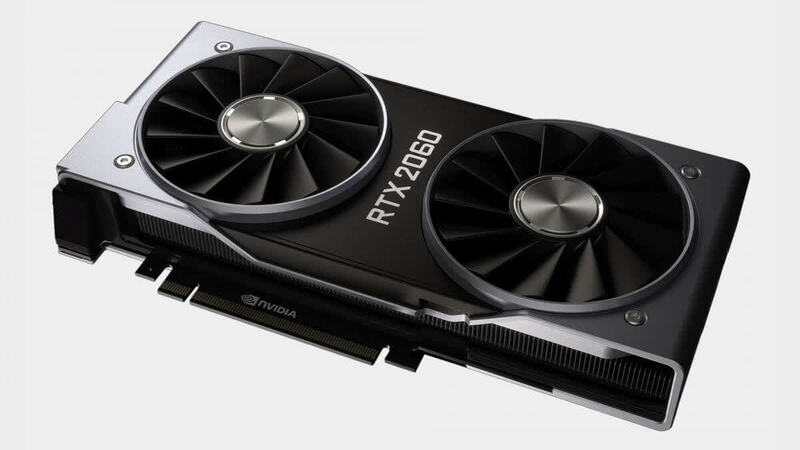 The Nvidia GeForce RTX 2060 might be more expensive than the graphics card it’s replacing, but it’s also a helluva lot more powerful, too. 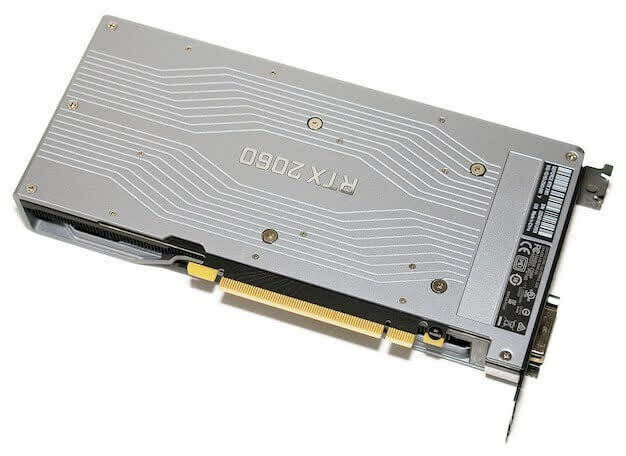 This mid-range GPU will make your PC gaming dreams come true and get you in the door with ray tracing maxed out at 1080p. The new GeForce RTX 2060 has performance that beats the GTX 1070 Ti and edges on the GTX 1080, all for $349. 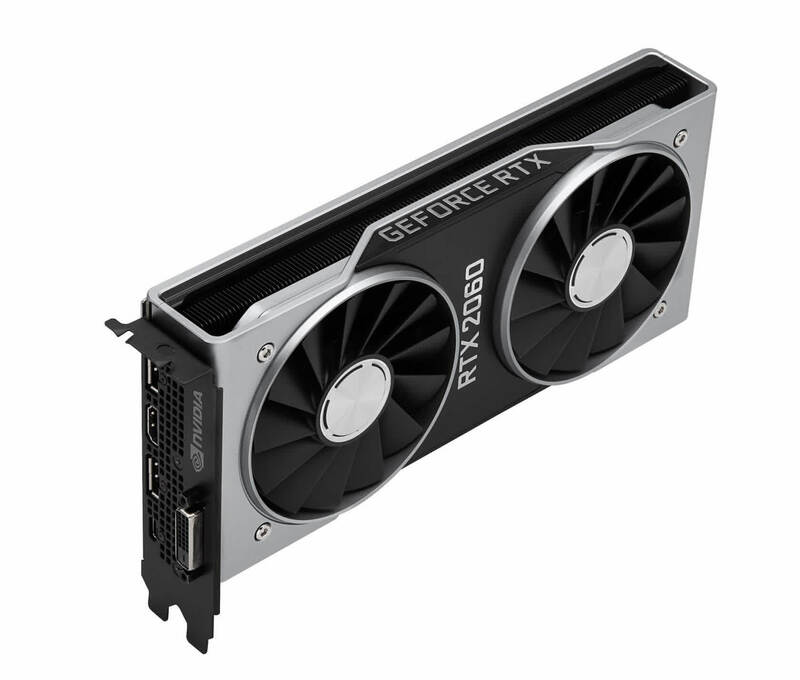 This is the cheapest real-time ray tracing graphics card available, and can play Battlefield V with RTX and DLSS at 1080p and over 85FPS. Crazy!